If self-esteem and gender stereotypes start forming in kids minds as young as 6, then doesn’t it make sense that more media should be directed at empowering our youth? We have a lot of work to do to combat the dominant influence of Disney Princesses which largely tell young girls that being pretty, skinny and finding a man are the keys to success. Organization A Mighty Girl are working hard to present parents and children with empowering alternatives to what we see in the media, and this is the type of resource we need to see more of around the world. 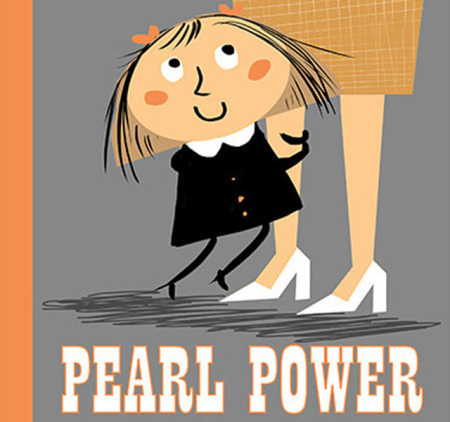 In the UK, author and illustrator Mel Elliott has just released a book called ‘Pearl Power‘ whose story centers on a young girl called Pearl, who learns about gender equality. It seems like a very adult subject to be tackling, but hey if kids can learn how to swear when they are super young from hearing adults around them, then they can just as easily be immersed in knowledge about equity. Mel was interviewed by Parent Dish who asked her why it was important to make a children’s book about this important topic. Her real life daughter whose name is Pearl is the inspiration behind the story. “Pearl said to me one day that she thought men were doctors and ladies were nurses and it got me really, really annoyed. She must have picked it up from toys or children’s advertising and TV shows and it made me realise that even in 2014, there’s still lot of gender stereotyping that goes on and it’s making girls feel like they can’t achieve certain things simply because they are female,” she said. Mel says there are some changes slowly happening, but for the most part, a lot of children’s books reinforce gender stereotypes. She purposely made a story which challenged those norms. 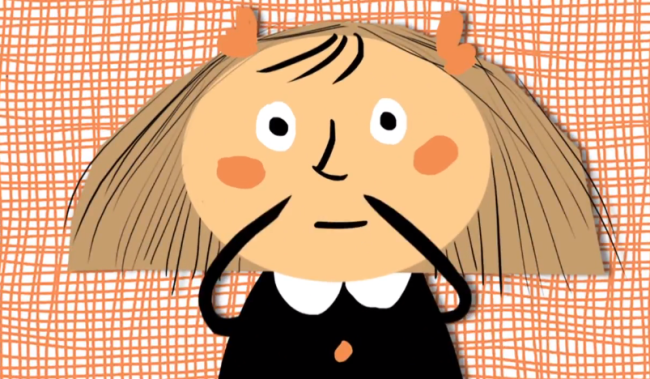 When asked whether a pre-school aged child can understand concepts about feminism and gender, Mel says absolutely. If she is able to teach her daughter, then there’s nothing stopping other parents doing the same. Mel has 4 more titles in the Pearl Power series which will each have a valuable message they are centered on. Pearl Power is an example of how important it is to examine the messages our kids consume on a daily basis. If the dominant line of conversation is centered around barbies, pink toys, princesses and other similar things, then we have just reinforced a gender stereotype to another generation. The earlier kids are taught our gender shouldn’t define our abilities or our choices in life, we may start to see huge cultural shifts in future generations. It is up to us as parents, role models and influencers to take our responsibility seriously. The eyes of the young are watching us! Even though we are a team of adult women, we aren’t ashamed to say we are huge fans of Pearl Power!